China is just getting a slightly modified Zenfone 4 Max version, going by the name Zenfone Pegasus 4A (ZB500TL). This is very similar to the Zenfone 4 Max which has already been released/announced in Russia. The build looks almost identical, but there are some substantial differences. 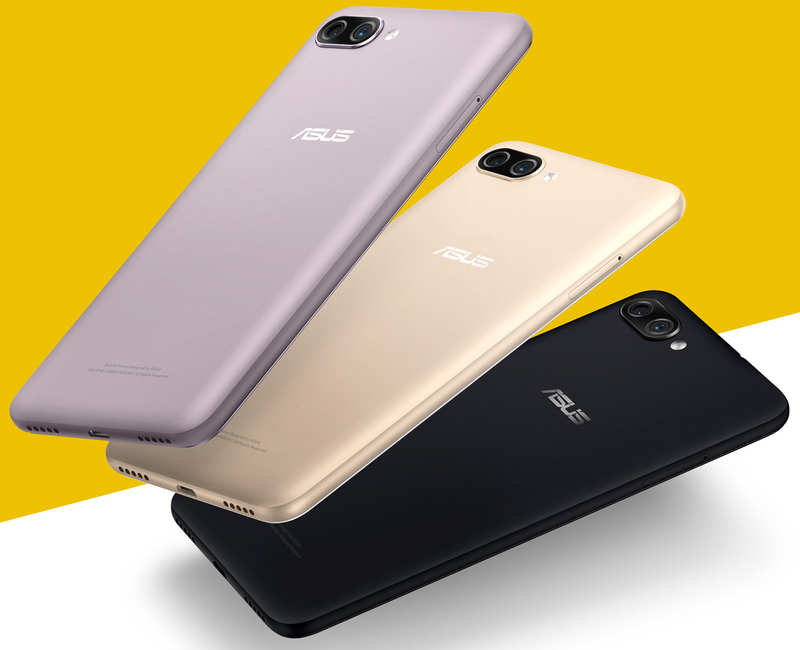 They may look the same, but the Zenfone Pegasus 4A is a far more budget orientated phone than the main Zenfone 4 Max model. The antenna lines are not part of the Zenfone Pegasus 4A but we see them on the Zenfone 4 Max. The processor on the Pegasus 4A (ZB500TL) is a MediaTek whereas the Zenfone 4 Max comes with a Snapdragon processor. The battery size is also larger on the Zenfone 4 Max vs. the Zenfone Pegasus 4A. The Zenfone Pegasus 4A is only 5-inches with a 1280 x 720 resolution vs. the 5.5-inch and 5.2-inch versions of the Zenfone 4 Max. We need to delve a bit more into the specs for comparisons and we will update this article later today.